GREAT VALUE ON THE 2ND FLOOR IN TOWER II. 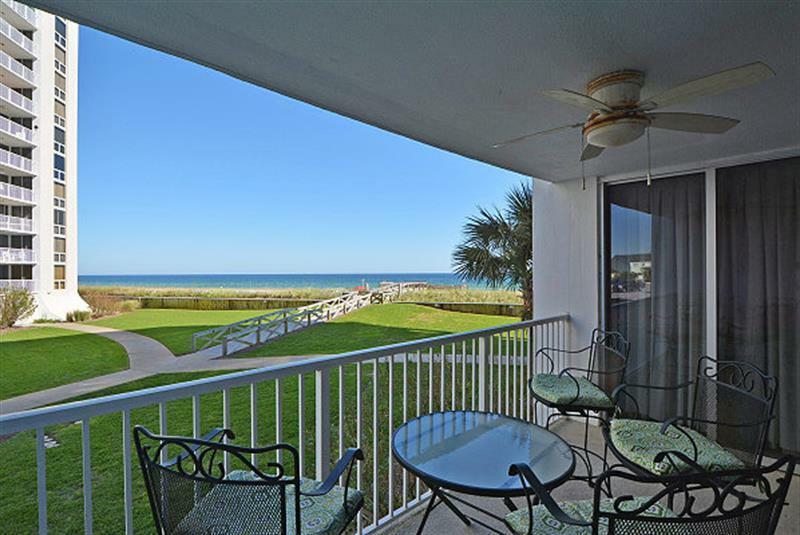 UNIT 2023 IS 1430 SQ FT, 2BR 2BA GULF FRONT SHORT TERM VACATION RENTAL CONDO WITH ESTABLISHED RENTAL HISTORY. 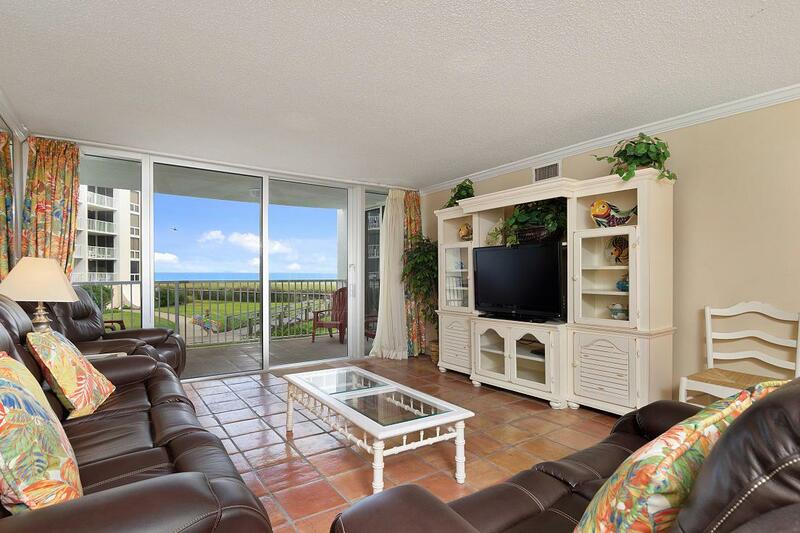 LIVING ROOM, MASTER BEDROOM AND BALCONY FACE THE GULF. UNIT CONVEYS FULLY FURNISHED AND RENTAL READY. 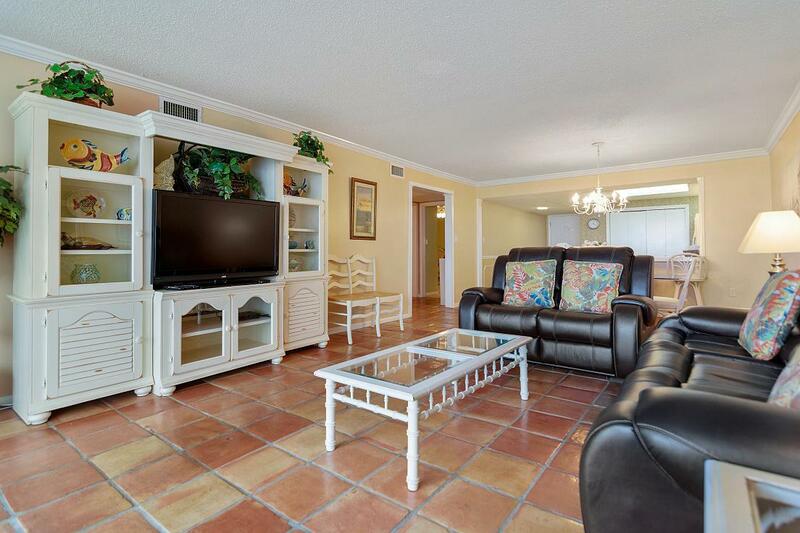 SHORELINE TOWERS IS AN ESTABLISHED FAMILY ORIENTED RESORT LOCATED ON GULF SHORE DRIVE, QUIET LOCATION AND EAST ACCESS. 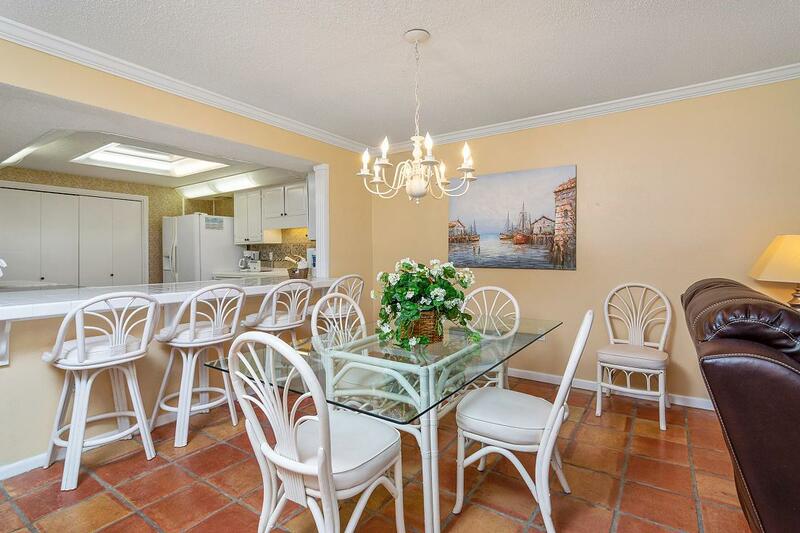 NEAR SHOPPING, GOLFING, DINING, ENTERTAINMENT, FISHING, BOATING AND MORE. AMENITIES INCLUDE SEASONALLY HEATED POOL, SAUNA, TENNIS, SHUFFLEBOARD, FISHING, BBQ, PICNIC AREA, FITNESS CENTER, AND HANDICAP BEACH WALKOVER. 24 HR PATROL. NOT PETS ALLOWED. Listing courtesy of Shoreline Towers Association R.